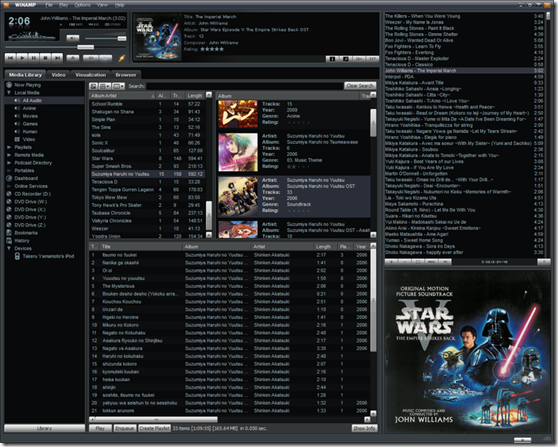 Winamp.com and associated Web services will no longer be available past December 20, 2013. 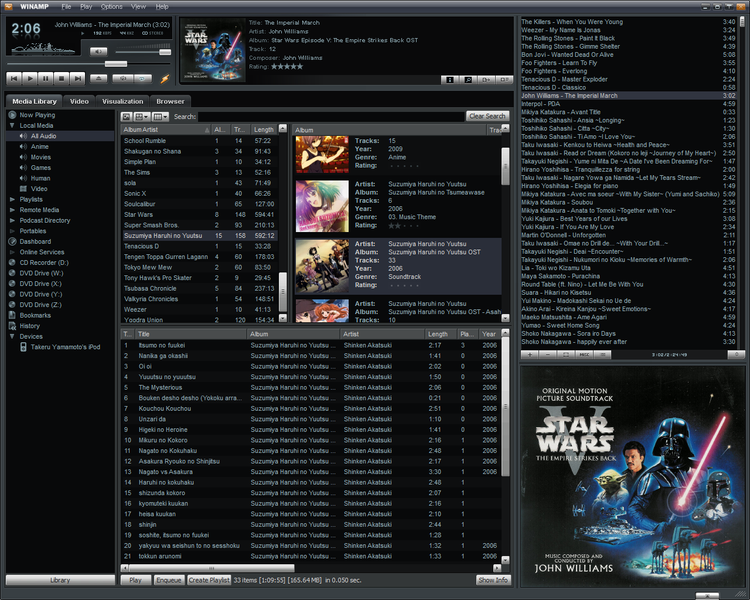 Additionally, Winamp Media players will no longer be available for download. Please download the latest version before that date. See release notes for latest improvements to this last release. Thanks for supporting the Winamp community for over 15 years. Its incredible to believe that the once renowned software that AOL bought in 1999 for over $80 million dollars is now relegated to a small post on their website and a quiet goodbye. Per the announcement, if you still use Winamp ( or if you just want to go back to your youth), you have until December 20th to download the final version of the software.